These are landscape captures from our travels. 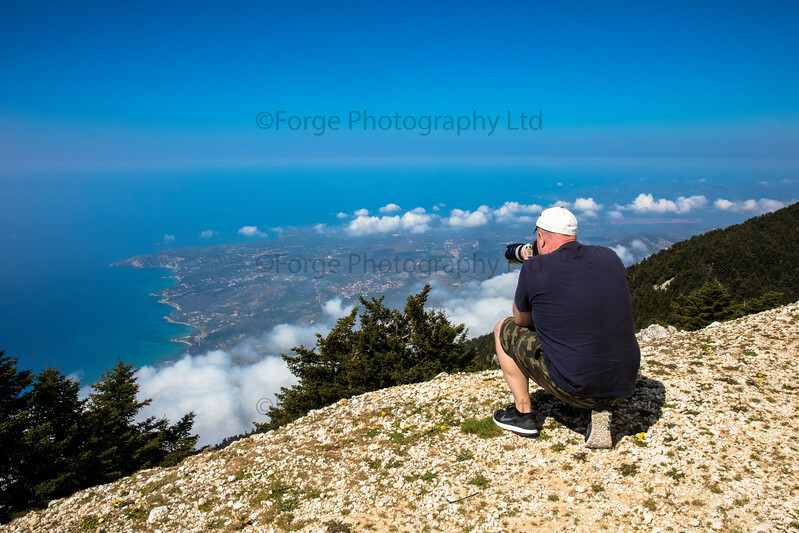 Captured by George on Mount Ainos (pronounced Enos), Kefalonia, Greece. This is at an altitude of 5,348 feet.